Now I’ve had a break from this series (and saved up some money), I can get back to it as it seems that people actually like having a nosy at all the stickers I’ve been buying! 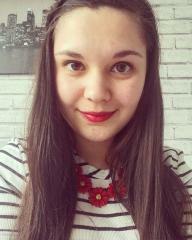 Today’s featured shop is DottyMooShop. I’ve recently bought an personal size diary from Paperchase (see the diary here and my post about next year’s planners here) and have been looking for ways to make it look less plain inside. 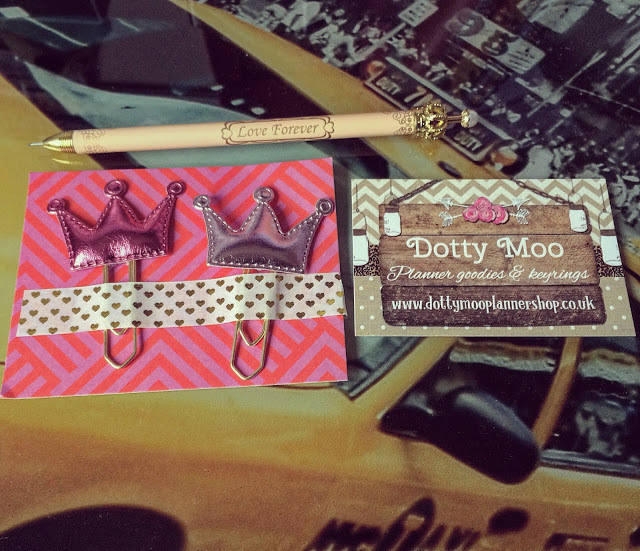 I came across DottyMooShop via Instagram and saw that there were plenty of planner dashboards and paperclips for sale. I’d first like to mention how amazing the customer service was. Fliss sent me a message to say that the gold crown paperclip that I’d ordered, she only had one in stock. She gave me several options as to my order; in the end I just chose a different colour. And as well as that, I got a free pen too! I was so excited to receive my order and was overjoyed with the quality of my items! 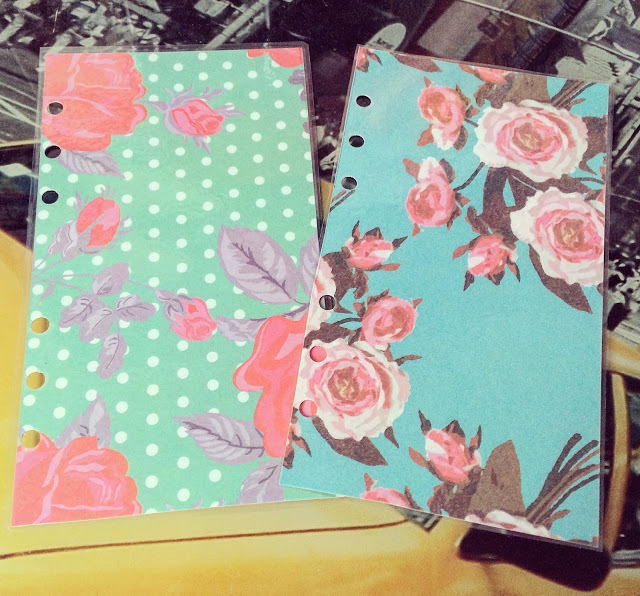 The planner dividers have been laminated and cut out perfectly! I opted for pink crown paperclips instead of gold and wish I’d ordered the pink to begin with! I love the contrast between the two and they feel so soft and squidgy! 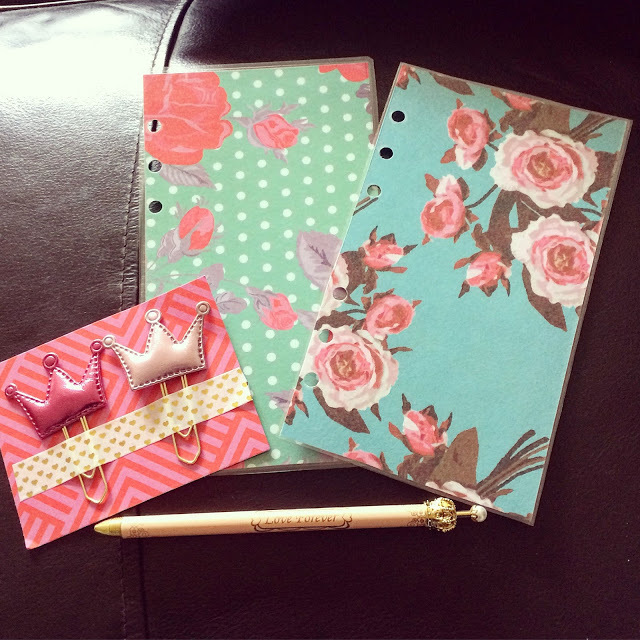 I also got a free pencil with my order too with a little crown on the top! 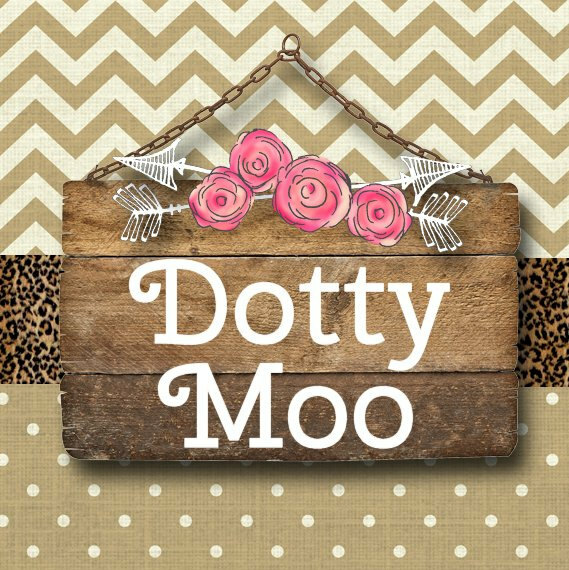 Fliss’ Etsy shop can be found here and you can also find DottyMooShop on Twitter and Instagram.